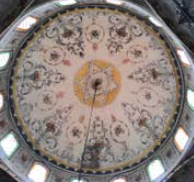 Bairakli Mosque has been opened as a museum. A restored monument of culture, it is the only mosque preserved from the time of the Otoman rule. 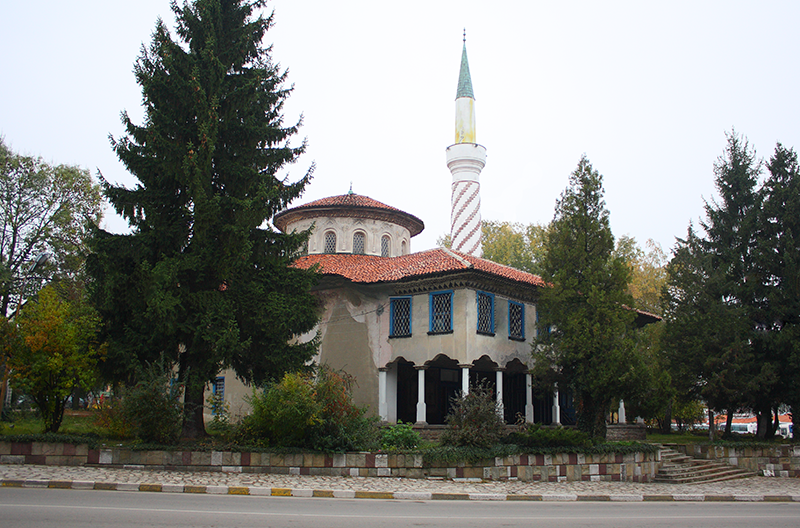 This is the so-called Old mosque, extensively reconstructed in the middle of the 19th century and painted around 1845 by the icon painters from Samokov – Ivan Iconopisets, Kosta Valyov and Hristo Yovevich in the ornamental style of Samokov School of Arts. 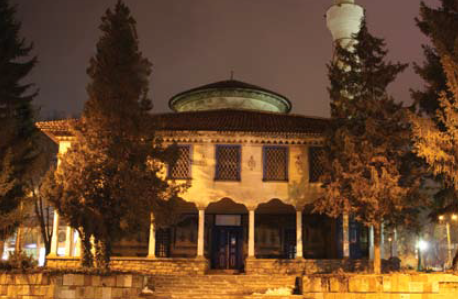 The photo exhibition „Samokov seen through the lens”, located inside the mosque, has reflected the changes of the urban landscape at the end of the 19th and during the first half of the 20th century.